Perth College is based in Mount Lawley, north of the river and close to the CBD. The school campus is a truly inspirational space, blending historical buildings and new state-of-the-art facilities flawlessly. This creates the perfect learning environment for smart, independent and confident girls to develop into remarkable women. 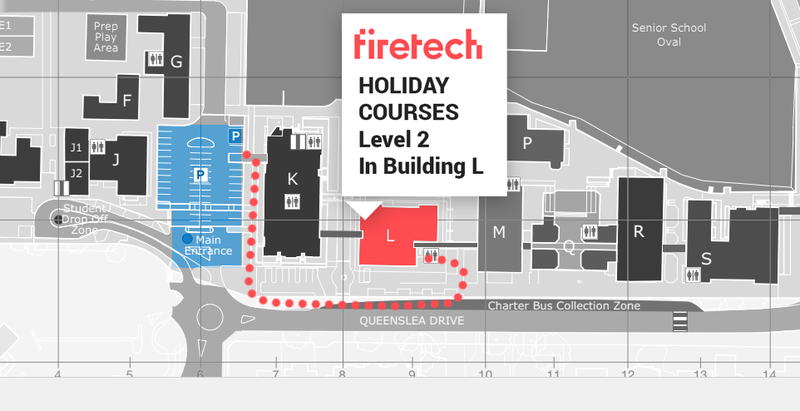 Fire Tech’s workshops at Perth College are proudly presented in partnership with the Imaginarium. 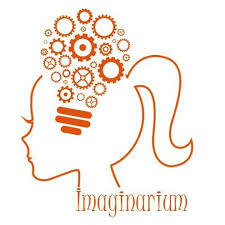 The Imaginarium is a challenging engaging initiative that fosters the holistic development of gifted girls. Courses are designed as extension experiences beyond the girl’s enrolled year level at school. 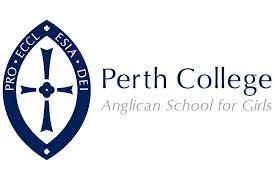 Find out more about their fantastic work at Perth College. If you have any questions or queries please don’t hesitate to contact us on 1300 347 383 for assistance. Workshop student check-in is at Excelsior House directly opposite the Perth College Chapel on Lawley Crescent. Lost on site? Check the campus map HERE. Perth College is located on Lawley Crescent Queenslea Dr, which can be accessed via Beaufort Street, a short distance from the Astor Theatre, Mt Lawley. Parking can be found outside Excelsior House, on Lawley Crescent.